At Zdegree Ferrari service Dubai, we have improved as one of the best Ferrari service center in Dubai. Now we are the most advanced Ferrari service center for repair and maintenance of Ferrari all over in UAE. Our well experienced technicians always use advanced tools and equipments in the automobile sector to ensure the complete service of your Ferrari. At Zdegree, all the vehicle repair and maintenance is carried out on the basis of factory standards. 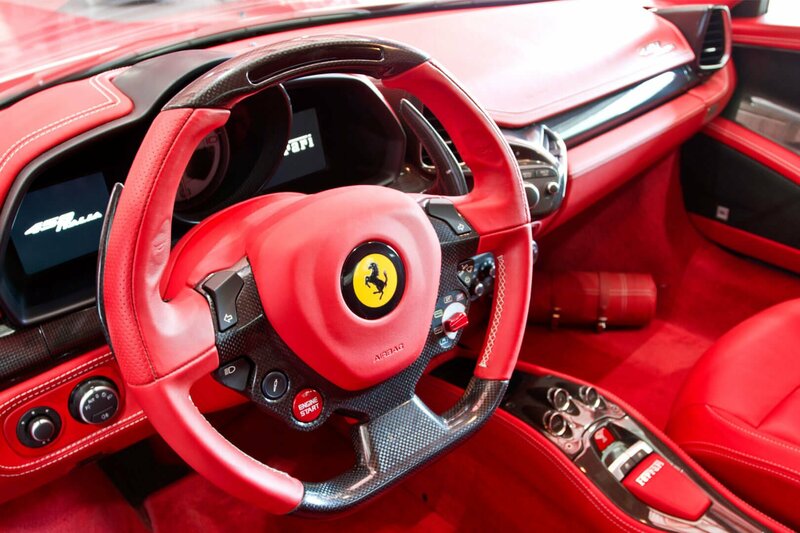 We only utilize certified parts of Ferrari for the repair and replacement of Ferrari models. 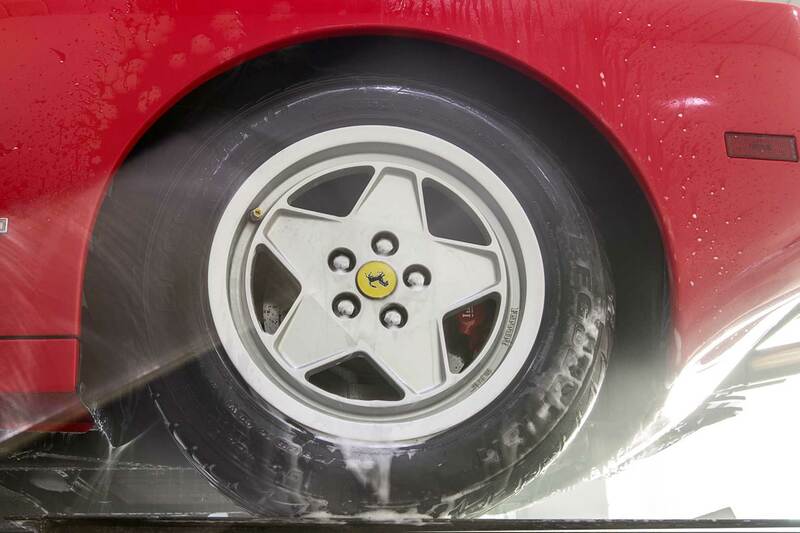 If you are going for a drive or for a race track in your Ferrari, we will help you to keep your Ferrari in best condition. Our Zdegree Ferrari service center in Dubai tries to provide high quality repair service anywhere in UAE. If you have the latest model or old fashion Ferrari, our technicians are professionals in the repair and service of all Ferrari models. To name a few models of Ferrari, which we can service are. Ferrari 458, Ferrari F12, Ferrari 488 GTB, Ferrari 488 Spider, Ferrari 812 Superfast, Ferrari GTC4 Lusso, Ferrari Portofino, Ferrari California, Ferrari Enzo. 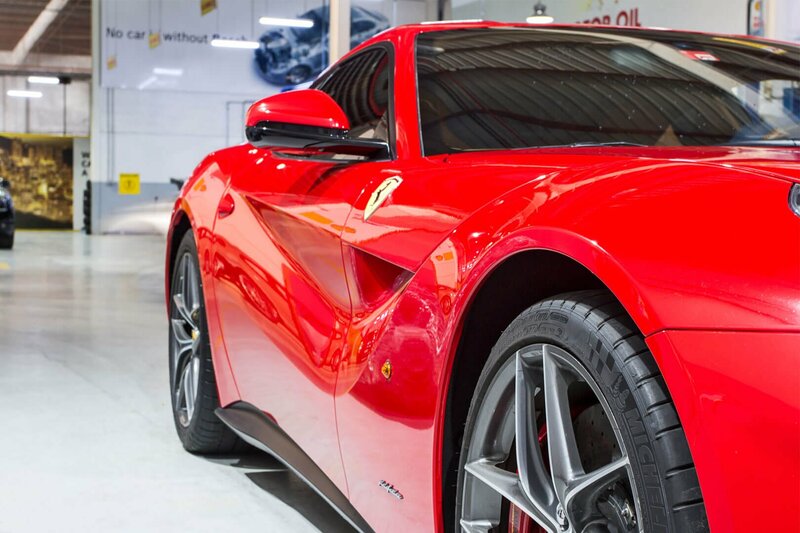 If you are looking for a Ferrari service center in Dubai, Zdegree will satisfy you with the best service facilities in UAE. We use state of Art equipments for the Ferrari service, because we are the top technologically developed service center in Dubai with affordable service rate. We also provide car recovery services for Ferrari vehicles at anytime, anywhere and all over in UAE.